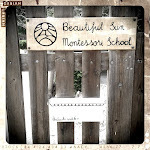 Beautiful Sun Montessori: Happy things in our school garden. Happy things in our school garden. Some of this, I suspect is possible because we compost all of our green waste. Today I sifted our compost and all the plants got a fresh layer of organic minerally goodness. 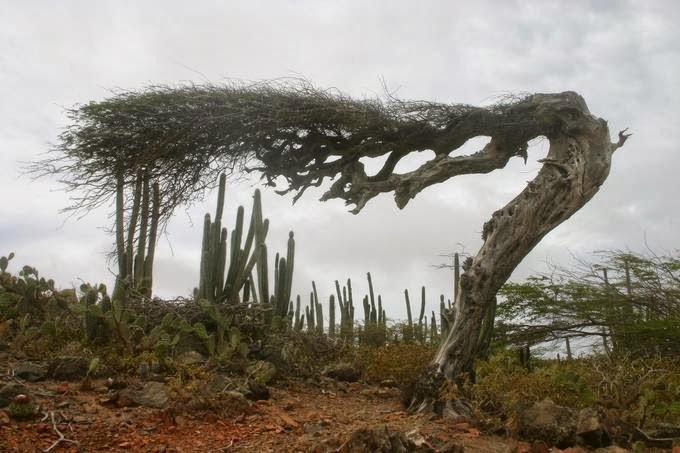 I mean, sure we have parts of our garden that reflect the typical prickly landscape of the Aruban desert. But it is so fun to be able to have an outdoor picnic snack table surrounded by flowers for children to sit and talk, eat, and be happy. That looks like a really great place to go to school. It looks like it would be a lot of fun. I wish that more schools were like this one.